A cannabis conference took place in Leamington Tuesday, where participants learned from fellow industry members where the future in cannabis lies. Members from the cannabis industry spoke in front of a packed room in Leamington Tuesday for the WE Cann 2018 conference. Even the municipality's mayor-elect, Hilda MacDonald, was there to learn about the business. 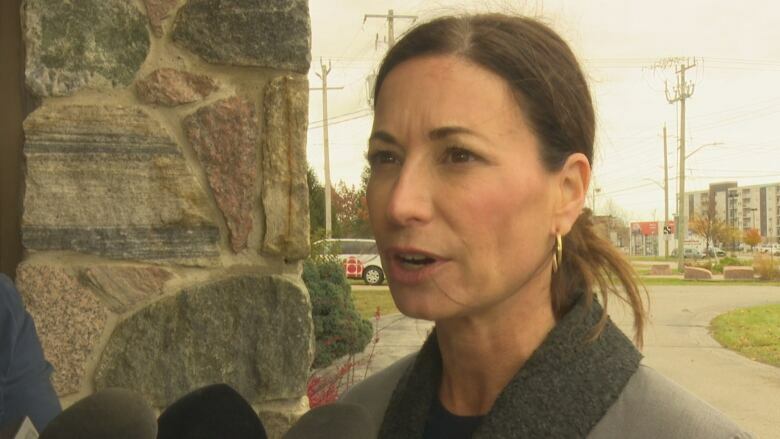 According to her, the municipality will be a hub for the industry because greenhouse production of marijuana had its start in Leamington with Aphria taking the gamble years ago. "It's a future there when you've got that many young people and bright minds working in the industry," said MacDonald. 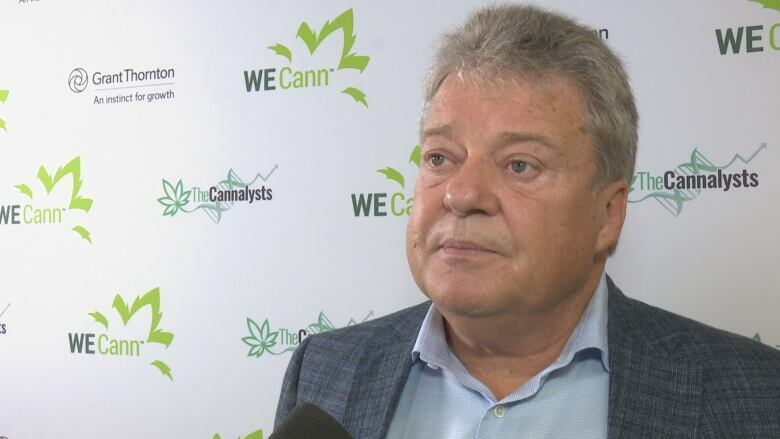 Vic Neufeld, CEO of Aphria, said his business is built on the right foundation for sustained growth, and he feels lucky to be situated in Leamington. Not only that, he would like to see the "tomato capital of Canada" sign changed to "cannabis capital" at the entrance to the municipality. MacDonald, however, isn't so fast to drop the red plant. At least not yet. "The tomato capital is still our history," she said. The inaugural conference was planned to focus on future opportunities and consumption methods of cannabis in a number of aspects — from agriculture to advanced manufacturing processes. 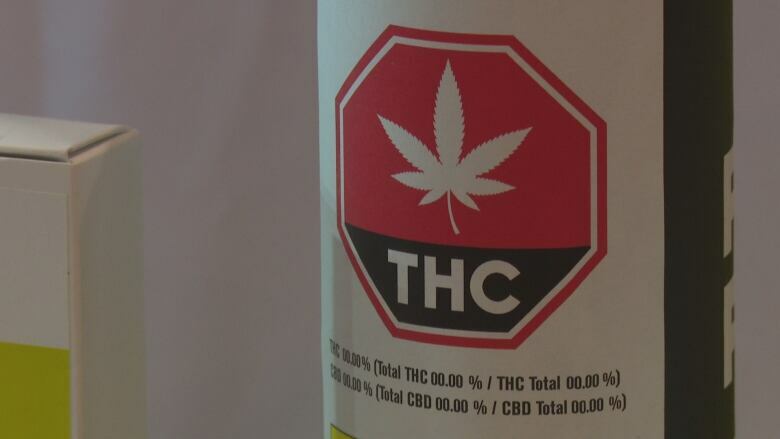 Vic Neufeld, CEO of Aphria, said the market potential for cannabis products is unknown at this point, but it would require new product forms of intake to be allowed, such as vape pens and infused beverages. "[Aphria is] capable of really servicing a lion's share of the Canadian marketplace," he said. Leading up to legalization, there were talks of potential cannabis supply shortage. However, Rosy Mondin, CEO of Quadron Cannatech, said the problem stemmed from some provinces being a bit slow. "Once we get licenses going, that's really I think the answer to all of this," she said. The current industry has about 120 to 130 licenses, which "is not an industry whatsoever," said Mondin. "I think we should see thousands of licenses across Canada."